An unmatched combination of speed, fuel economy and low cost of ownership. Choice of Champions: Pro XS is the best-selling tournament fishing outboard in the world, and has powered more competitive anglers to victory than any other engine. Run with the same confidence professional tournament anglers have – trust Pro XS. Flo-Torq SSR HD: Introducing the Flo-Torq Soft Shift Rubber (SSR) HD, the next generation of Mercury Propellers’ Flo-Torq Hub Systems. The Flo-Torq SSR HD is the quietest and smoothest shifting propeller hub system in the market for high horse-powered outboards. In fact, the Flo-Torq SSR HD delivers a 10-19% shift clunk improvement vs. other noise reduction rubber hub systems and a 25%+ improvement vs. solid hub designs. Powerful and Efficient: A 250hp Pro XS gets up to 14% better fuel economy than a 250hp high-output outboard offered by our competitor. Our fuel-injection system boasts the most complete fuel and air atomization, while specialized pistons improve fuel combustion. More power. Less fuel consumed. Fewer emissions produced. Perfect. Speed / Performance: Custom exhaust tuners and high-performance cylinder heads maximize power, torque and overall performance for spectacular acceleration and top speed. 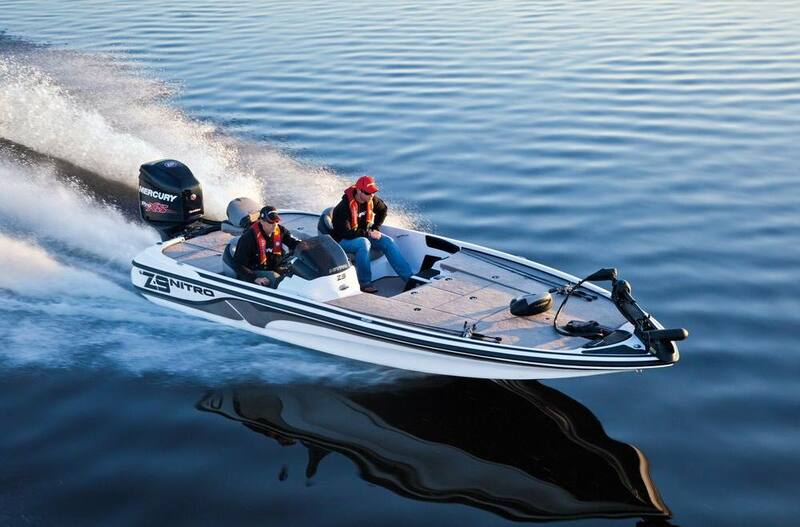 Geared to Win: The Torque Master II gearcase, available on select 225hp and 250hp Pro XS™ outboards, is designed specifically for performance bass boats. Its stout 1.25-inch prop shaft can handle the strain of running at an elevated mounting height. Patented front water pickups keep the engine running cool regardless of engine height. A cambered skeg improves handling and drivability. 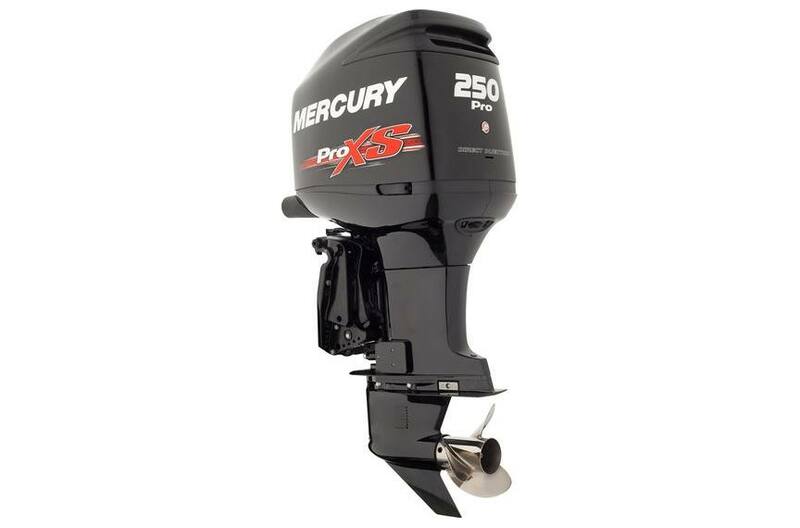 Fury Prop: Quick and fast, the Fury® propeller from Mercury improves hole shot on tournament bass rigs by 12% and top speed by 1.4 mph compared to the Mercury Tempest® Plus propeller. Fury is an ideal match for outboards 200hp and up.